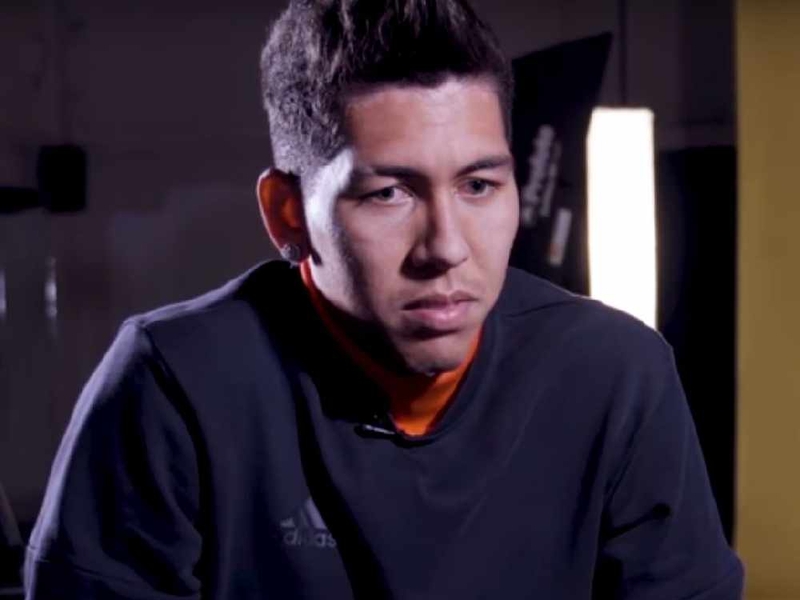 Liverpool have enough depth to replace Robert Firmino even if the Brazilian is ruled out of their Champions League clash with Paris Saint-Germain tonight, according to ex-Liverpool goalkeeper Chris Kirkland. Firmino suffered an injury on Saturday in a freak collision with Jan Vertonghen during the Reds' 2-1 win over Tottenham at Wembley. The 26-year-old was taken to hospital but subsequently received the all-clear and could start at Anfield tonight. But Kirkland believes he might need to be saved from himself and that Liverpool are not short of options, despite his obvious talents. "Firmino is a big, big, big loss. It was a nasty one. So I'm not too sure if he will play," Kirkland told Ian Stone's Comedy Breakfast. "He'll be desperate to play, who's not going to want to play in that game? "But I think the medical team might have to have a serious look at it. "If not, you can bring Sturridge or you can move Salah into the middle of the front three and bring Shaqiri on to start. They've got plenty of options. "I'm more comfortable, if he is going to be missing, that we're at home rather than away. At home, we're a frightening force but we've got players that come in. "I hope [they go far]. Last year, they got to the final and anything could happen. "They were a little bit unfortunate but this season is different. "It starts with a tough game tonight against PSG, but at home [Liverpool] are a match for anybody and the squad they've got now, they can certainly go a long way." Liverpool boss Jurgen Klopp spent more than £150million over the summer in an effort to build a squad capable of challenging for trophies in multiple competitions. Part of that plan involved spending £56m on goalkeeper Alisson Becker to replace Loris Karius, who made two high-profile mistakes in the Champions League final defeat to Real Madrid earlier this year. The Brazilian has already come under fire from fans after his attempt to skin Kelechi Iheanacho ended in the Leicester striker being gifted a goal. But Kirkland has defended his fellow keeper and likened his arrival to instrumental defender Virgil van Dijk. "Alisson has been brilliant, he's been super," Kirkland added. "I'm likening it to Van Dijk when he came in. He's just brought that presence straight away. "He fills the goal, fills his 18-yard box, he's a man-mountain. He's started off great. "We all know what happened at Leicester but keepers are going to make mistakes, that happens. "He will be the hero more often than not. "He might [try the Cruyff turn again], he might get away with the next one - but I'd like to think he won't! "I'm sure Jurgen [Klopp] has told him. But he knows himself that he should have done that. "Sometimes you do things that you think after 'what the hell did I do that for!?'."